Aiken, SC--A celebration of life service for Mr. Larry Edward Harrington age 79 will be held 11:00 am at First Baptist Church of Montmorenci with Rev. Steve Cheek. Mr. Harrington entered into rest Tuesday February 5, 2019 at Aiken Regional Medical Centers. 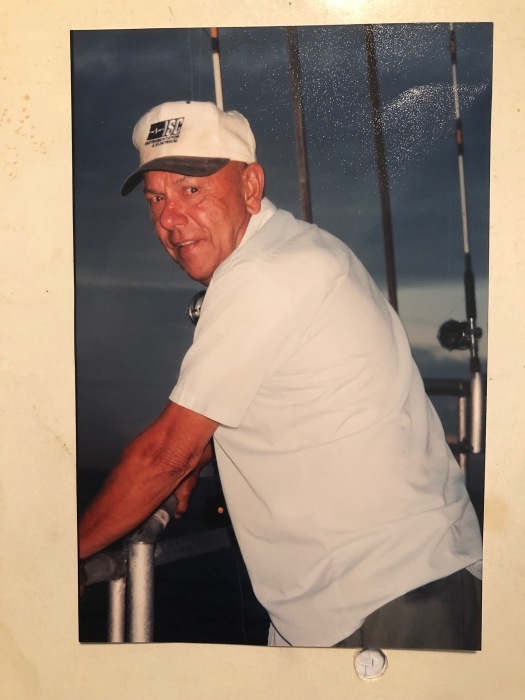 He was the beloved husband of 46 years to Mrs. Donna Marie Hemme Harrington, and a son of the late Mr. Ervin Harrington and the late Mrs. Emma Wiles Harrington. Mr. Harrington was a native of Farmington, Missouri and had made Aiken County his home for the past 28 years. He had retired in 2003 as a Procurement Supervisor with Bechtal at the Savannah River Site then traveled as a consultant for FEMA. Mr. Harrington's hobbies included Fishing, Hunting, going camping and gardening. Additional survivors include two sons, John Brent (Pam) Harrington, Arkansas, Chad Everett (Erika) Harrington, Montmorenci; one daughter, Tina Long (Chris) Allison, Aiken, one sister, Lou Prospt, Farmington, MO; seven grandchildren and two great grandchildren. Mr. Harrington was predeceased by two brothers, Walter and Maurice Harrington, one sister, Doris Urick. The Family will be receiving friends at the church starting at 10:00 until time of service. Please sign the online registry at www.colefuneralhomeinc.com.